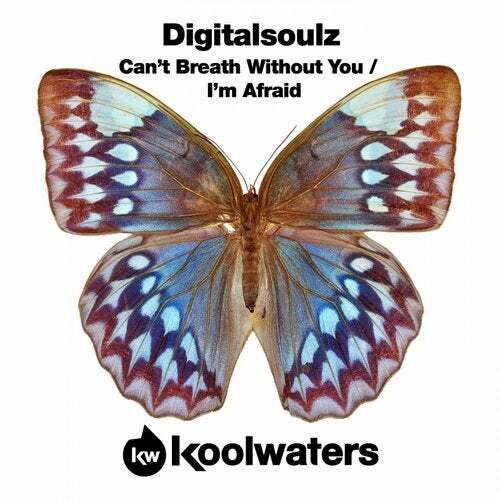 Melodic House heads Digitalsoulz return to Koolwaters with another fine double dose of anthemic House music! After wowing the masses with their KWR debut release the lads are back with more melodies that you could shake a stick at! Lead track Cant Breath Without You is a hands in the air sing along summer sizzler featuring a vocal hook from the gods! With another fine vocal performance and a heavenly chord structure back up track Im Afraid is another fine example of how House music can be euphoric when executed properly!